We offer a punctual, reliable door to door chauffeur service. Our drivers are experienced with advanced driving skills. All our drivers have undergone advanced Criminal Reference Bureau checks they are, smart, helpful, trustworthy and will assist you with your travel needs. 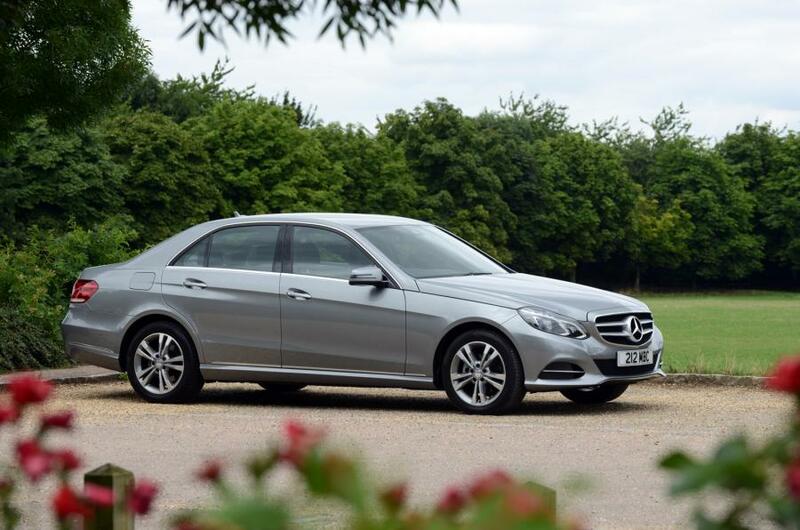 All our vehicles are discreet and well presented with a strict no smoking policy. Vehicles are all air conditioned with live satellite navigation. With our varied fleet of vehicles we can cater for your holiday transfers requests. 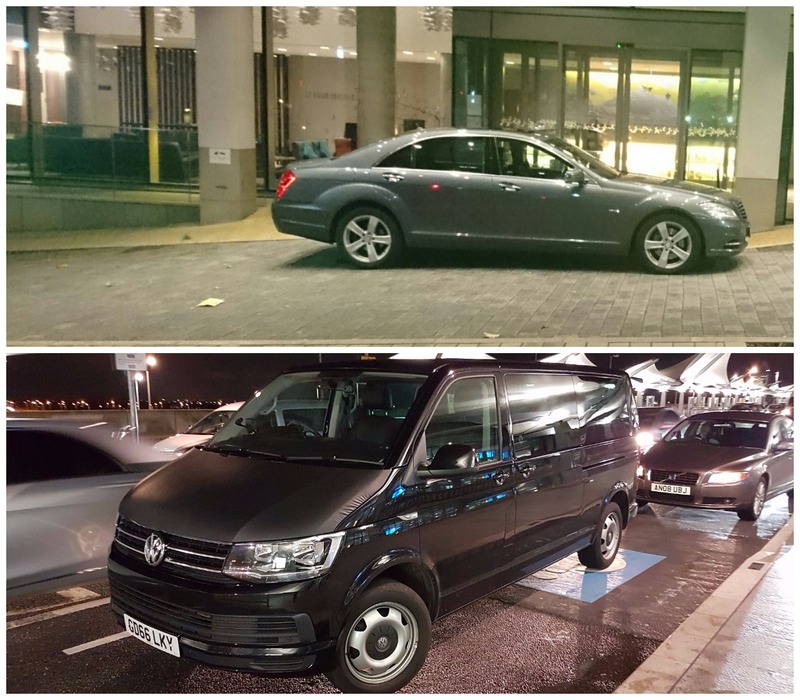 Our vehicles cater for up to 8 passengers and can accommodate requests for larger amounts of luggage where required. Whether it is an airport, ports or rail terminal destination, we can accommodate your requirements.